A South Auckland petrol station is the setting for this independent drama about graveyard shift worker Tania (Sophie Henderson, also the film's writer and based on her one-woman stageplay), whose long nights are spent chipping away at the savings she needs to leave with her littl... read full description below. 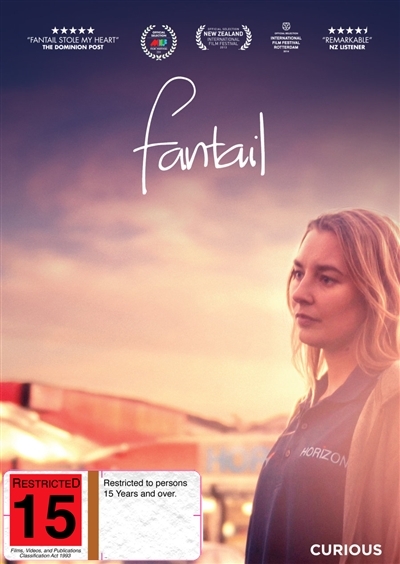 A South Auckland petrol station is the setting for this independent drama about graveyard shift worker Tania (Sophie Henderson, also the film's writer and based on her one-woman stageplay), whose long nights are spent chipping away at the savings she needs to leave with her little brother in search of their father. Raised Maori, Tania's bonds to her whanau underpin a life spent caring for her ailing mother during the day and preparing to take her brother Piwakawaka overseas. But as he leaves to pick kiwifruit and Tania is stuck at the gas station with a slack manager and an eagle-eyed regional supervisor, it seems she's not able to look after her family to the same extent.